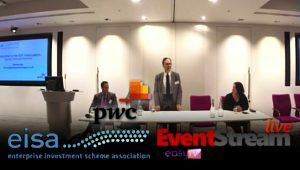 This entry was posted in Downloads, Previous EventStreams™ Clips and tagged EISA Spring Seminar 2017, video on June 20, 2017 by Piyawan T..
Q&A Panel Session – Streamlining the Advance Assurance system. Really? !